The former head office of the Shepherds Friendly Society in Cheadle, Stockport has been acquired by Bradley Edge Developments for residential conversion under permitted development rights, which waives the need for a full planning application. Architect, View Associates, has been appointed to draw up plans to convert the 12,000 sq ft three-storey office building in Stockport Road into 17 apartments with a mix of one and two bedrooms. Completion is due for late summer 2016 with the apartments being offered for sale from £125,000. 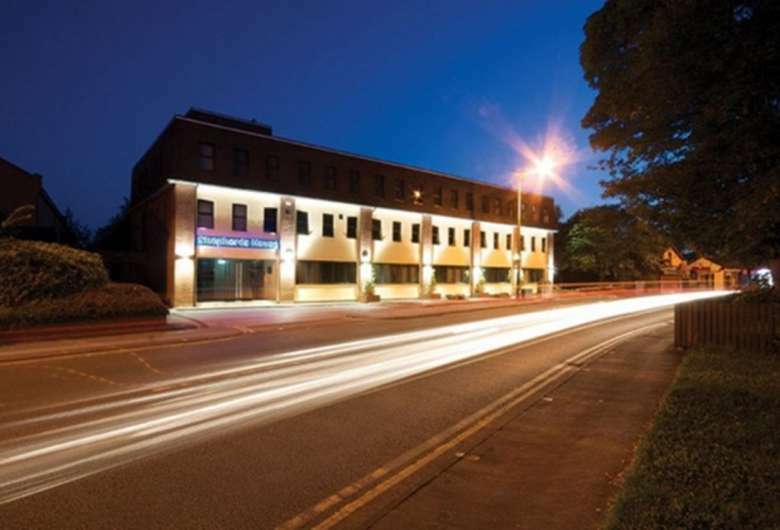 The Shepherds Friendly Society has relocated to more suitable offices at Haw Bank House, Cheadle. Commercial agent TFC acted for the purchasers and Matthews & Goodman for the vendor.